The Park Guell is one of the main tourist attractions in Barcelona. Beautiful scenery, otherworldly architecture, unique cultural heritage and an amazing view of Barcelona, makes the Park Guell our number one on the list of things to do in Barcelona. 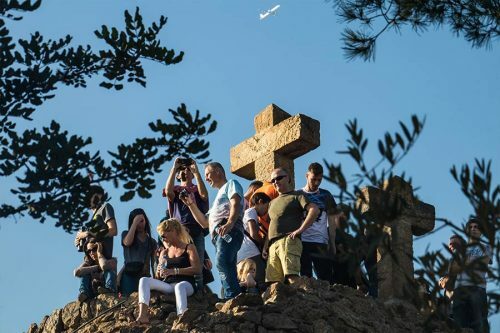 Located on a large hill / small mountain just above the Gracia neighborhood and overlooking greater Barcelona, the Park Guell is not the most central of all tourists sites in Barcelona. 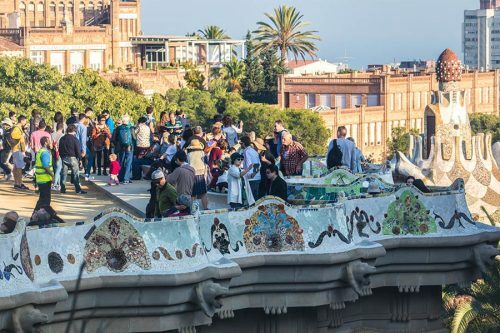 It is however well worth the effort it takes to get there; which really isn’t that difficult if you are well informed (scroll down for the easy guide – how to get to Park Guell). 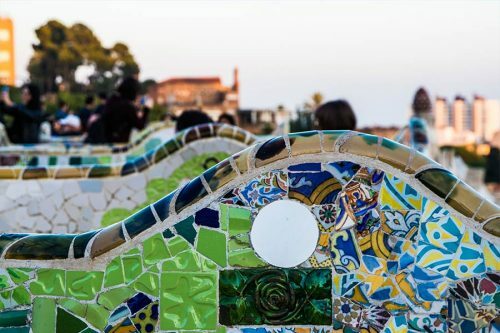 The main reason for all the hype about the Park Guell is that it is simply stunning and there is no other place like it in the world – it is the picturesque Barcelona. The park itself and the areas around it are some of the most photographed and filmed areas of the city and have been featured in countless movies, T.V. shows and commercials. 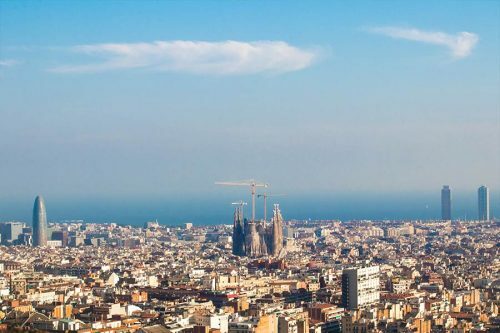 It is also that place that you see on all the post cards and tourist posters of Barcelona – the one with the beautiful tile mosaics and interesting Dr. Seuss style architectural structures. The Park Guell occupies a very large area. When explored properly, it can provide some nice, quite and cool lounging areas away from the masses and with crazy beautiful scenery. There are tons of musicians and street performers that give the park an added lively ambiance and an uniquely Barcelones artsy vibe. Bring some drinks, a bottle of wine, some snacks (olives, cheese, Spanish sausage) and find a little hide-away spot in the shade, on the grass in the sun or on top of the hill and enjoy the stunning beauty of this World Heritage Site as if it were just another city park around the corner from home. The Park Guell was planned, built and left partially completed between 1900 and 1914. 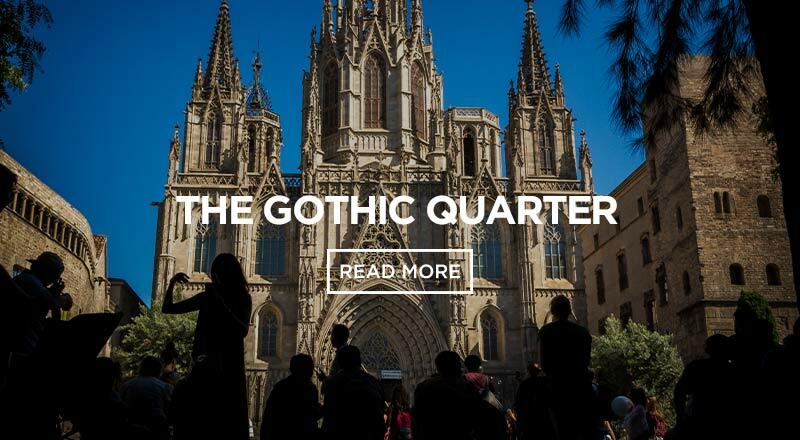 The planning and design was led by the famous Catalan architect Antoni Gaudi. Commissioned by Count Eusebi Guell who had envisioned it as an upscale housing community with 60 private villas, the plan was a rather revolutionary idea for its time. Because in the early 1900’s the area was somewhat difficult to reach and just a bit too far outside of the city center, the project was considered unsuccessful and only 2 houses of the projected 60 were ever built – one of which was later bought by Antoni Gaudi himself and is today the Casa Museo Gaudi. Eventually the project was abandoned and by 1923 the entire area had been claimed as city property. 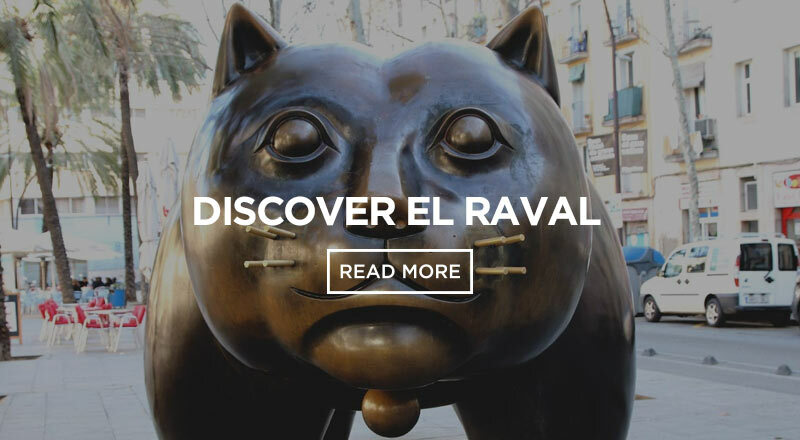 How to Get to the Park Guell? The Park Guell is a bit outside of the city center and is relatively far from the 2 closest metro stops. The metro stop that is the closest (Vallcarca on the L3 – green line) is actually located at the bottom of the hill, below the side entrance to the park. It takes at least 15 minutes to walk to the park from there. That being said, the metro is still probably the best way to get to the Park Guell from any given area of the city – unless you happen to be near a bus stop on the route of bus numbers 24 or 92. Both bus 24 and bus 92 stop directly in front of one of the side entrances of the Park Guell – very minimal walking required. The tricky part about taking the bus to Park Guell is finding the bus stop in the first place, being sure that the bus is going in the right direction and most importantly, knowing when to get off the bus. How to Get to the Park Guell by bus? There are 2 public, city busses that go directly to and from the Park Guell. First, there is no need to be afraid of taking the bus in Barcelona. It is a very efficient, clean and safe means of transportation through the city and all you need is a metro ticket (T-10, Single-ticket, day-pass, etc.). It can be intimidating in the beginning, but with a little preparation a bus ride can be a great experience – at the very least, it allows you to see a different, more local side to the city. And, after you have done it once there is really nothing to it. It is very important to be sure you are getting on the right bus – not just the right number but also the one that is going in the right direction. On every bus stop in Barcelona there are plans/maps for the different bus lines that stop at that particular bus stop. Study them carefully, double check and ask someone if you’re still not sure. If you don’t speak Spanish, just say “Park Guell?? ?”, being sure to emphasise the question in the statement. The locals in Barcelona are generally friendly and the people waiting at the bus stop most likely know which busses stop at that particular bus stop and where they are going. If you are still in doubt, ask the bus driver. He knows for sure. When you get on the bus, be sure to validate your ride. Just find the little machine where you need to insert your metro pass (there should be 2 at the front of the bus). Slide the metro ticket in, with the arrow pointing down. It should make a friendly beep and flash a green light. If it makes a funny sound and flashes a red light, you need to try again until it works or go to the bus driver to pay. Knowing when to get off the bus can be tricky. The busses in Barcelona are actually very modern and somewhat high-tech. They have a LED sign at the front of the bus just above the driver that announces the next stop. All you have to do is watch for the stop “Parc Guell”. If you are in doubt, just look around. There are probably other tourists on the bus – you should be able to spot them. 90% of the time, when they get off, you should get off too. Also, just next to the Park Guell stop is a large parking lot (to the right). There are almost always lots of large busses parked there. When you see the parking lot, that’s your stop. 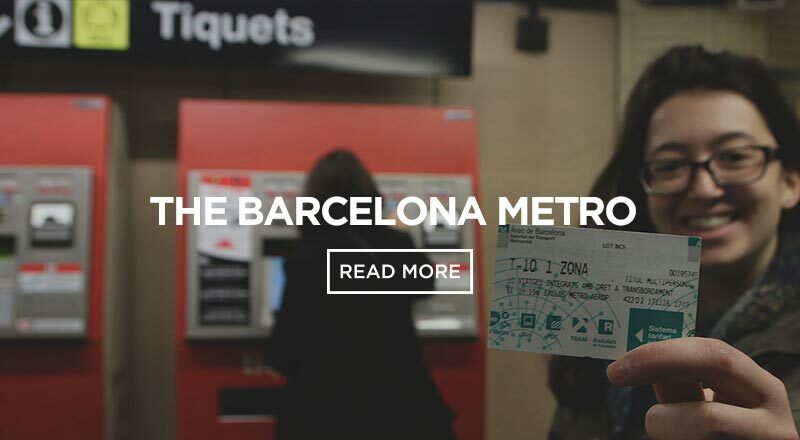 How to Get to the Park Guell by metro? 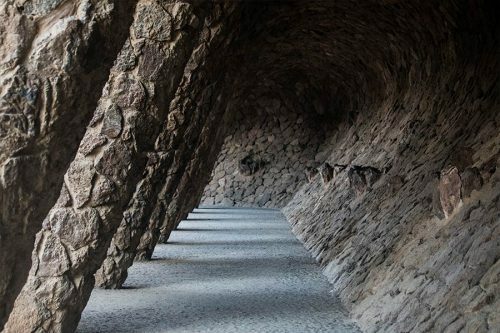 If you are not confident about taking the bus or if you just aren’t in the area of one of the 2 bus routes that go to the Park Guell, then you will probably want to take the metro to get there. This is really not very complicated but does involve a bit of walking. To get to the Park Guell by Metro you will want to take the Metro L3 (green) to the Vallcarca metro stop. When you exit the metro station at Vallcarca head downhill on the street ‘Avinguda de Vallcarca’ and follow the signs that say Park Guell. After a couple hundred meters you will see a walkway (pedestrian street) to the left that has escalators (automatic stairs) going up the hill. Just head up the escalators and continue up the hill until you get to the park entrance. 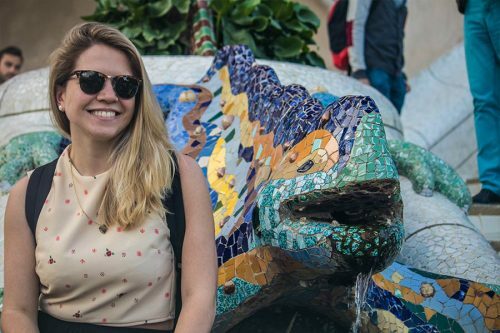 If you are staying at one of our Sant Jordi Hostels in Barcelona, just ask your friendly neighborhood receptionist for any further advise on other things to do in Barcelona, how to get there and when is the best time to go. 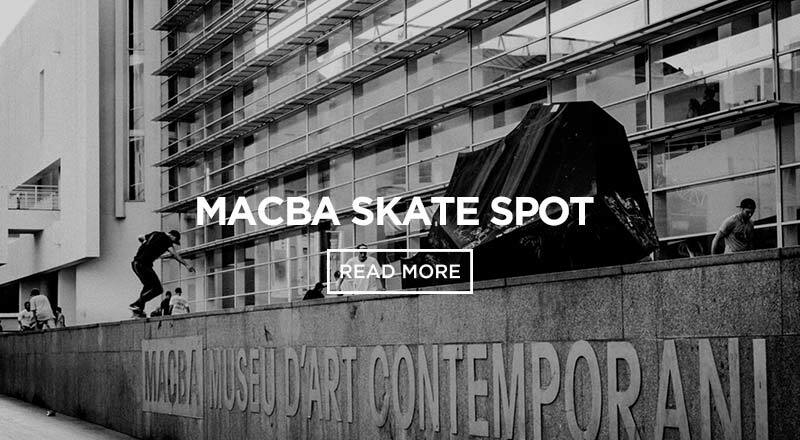 You can also check our Barcelona Tips blog category. 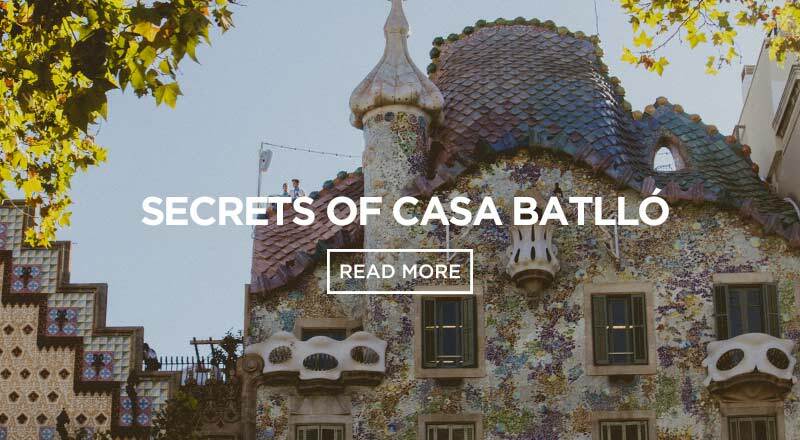 It is regularly updated and has all kinds of tips for tourists in Barcelona. *For more information on additional pricing options, visit the official Park Guell website. High (Spring – Summer) April 30th to August 26th From 08.00 to 21.30 (last entry time at 20.30) All visitors, including children ages 0 to 6, must show the appropriate entry ticket. Mid (Summer – Autumn) August 27th to October 27th From 08.00 to 20.30 (last entry time at 19.30) All visitors, including children ages 0 to 6, must show the appropriate entry ticket. Low (Winter – Autumn) October 28th to December 31th From 08.30 to 18.15 (last entry time at 17.30) All visitors, including children ages 0 to 6, must show the appropriate entry ticket. Low (Winter – Autumn) January 1rst to March 24th From 08.30 to 18.15 (last entry time at 17.30) All visitors, including children ages 0 to 6, must show the appropriate entry ticket. Mid (Spring) March 25th to April 29th From 8.00 to 20.30 (last entry time at 19.30) All visitors, including children ages 0 to 6, must show the appropriate entry ticket. Low (Special Dates) February 17th to March 24th Extended to 19:00h All visitors, including children ages 0 to 6, must show the appropriate entry ticket.